Connecting foodies with local food trucks and events! With each delicious authentic entree priced at $8 you can't go wrong. Parked downtown with a friendly staff, authentic food, and regular hours. What more could you ask for? 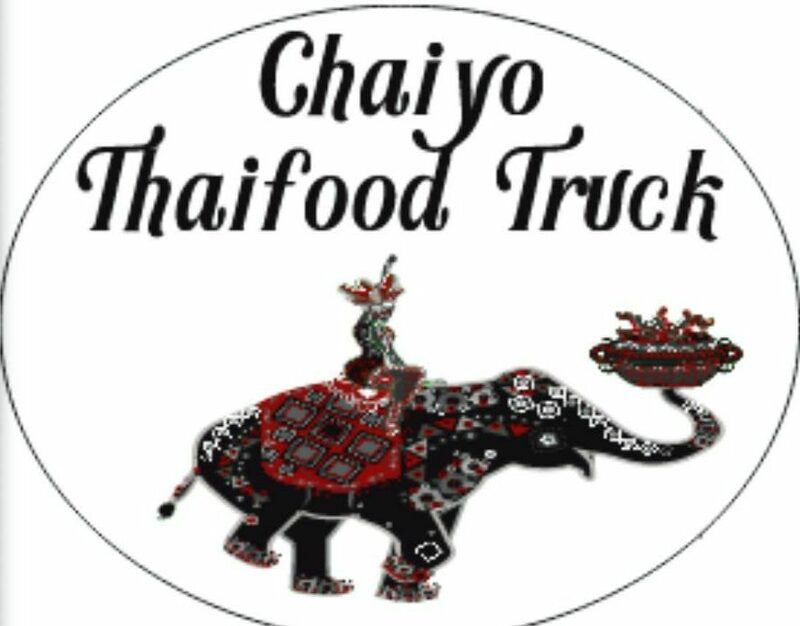 Check out Chaiyo on Facebook for updates and more info! © 2019 PARKD. Designed by Uptown Motives.